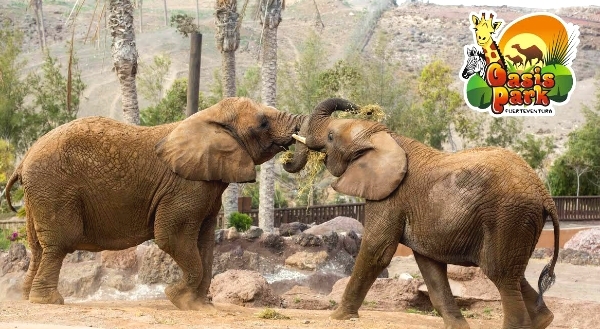 Oasis Park Fuerteventura is and amazing place to visit and the only animal park in Fuerteventura. 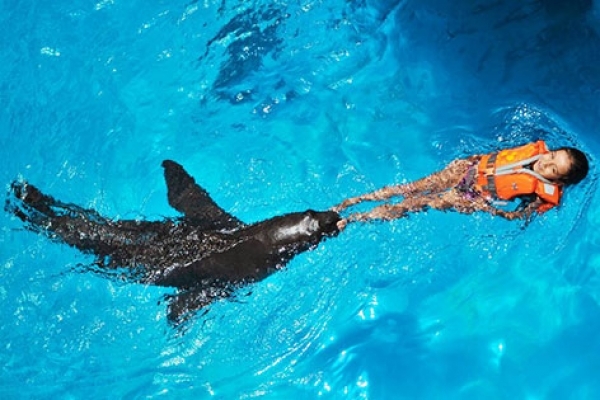 This is a great full day out with pick up from resorts where you will see a full array of animals, sealion shows, bird of prey and Parrot shows and much more. Acua Water Park is the only water park in Fuerteventura, situated in Corallejo Acua water park is huge. With slides and rides, thrills and spills you will be spoint for fun for all ages. Only open in the summer months June - September. This Fuerteventura water park is well worth a visit. 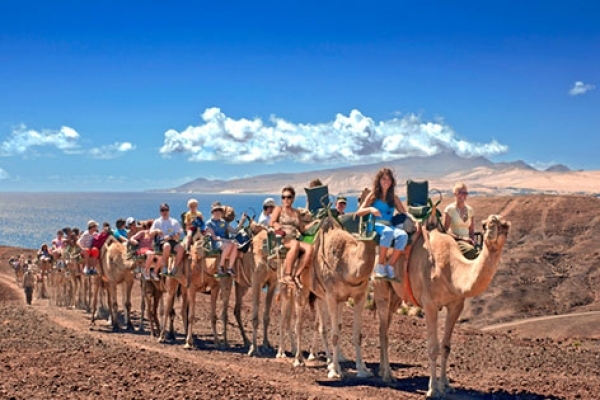 Soak in the culture and beauty of Fuerteventura with our Day Excursions.